The years around the turn of the century were a dynamic time in American art. Different and seemingly contradictory movements were evolving, and the dominant style that emerged during this period was Impressionism. Based in part on the broken brushwork and high-keyed palette of Claude Monet, it was a form especially suited to the dramatic landscape and shimmering light of California. American Impressionism grew in popularity as artists from across the nation migrated to the Golden State. There they created a remarkable style, often referred to as California plein-air painting, combining several aspects of American and European art and capturing the brilliant mix of color and light that defined California. This book celebrates forty Impressionist painters who worked in California from 1900 through the beginning of the Great Depression. 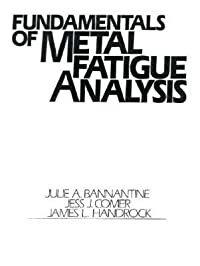 A joint effort of The Irvine Museum and the Georgia Museum of Art, it includes widely recognized California artists such as Maurice Braun and Guy Rose, well known artists such as Mary DeNeale Morgan and Donna Schuster, and eastern painters who worked briefly in the region, such as Childe Hassam and William Merritt Chase. The contributors' essays examine the socioeconomic forces that shaped this art movement, as well as the ways in which the art reflected California's self-cultivated image as a healthful, sun-splashed arcadia. 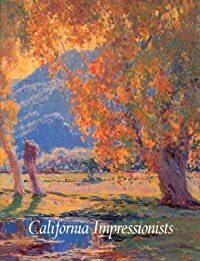 Beautifully illustrated, with 72 full-color plates, California Impressionists recreates the vibrant splendor of a unique period in American art.